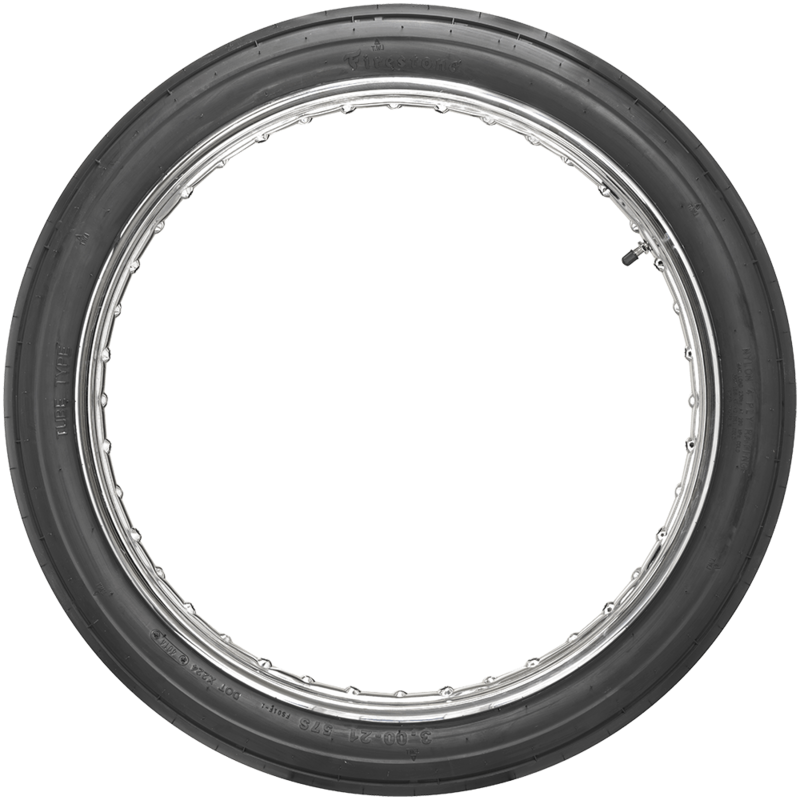 will this tire fit on my 21" x 3" rim? 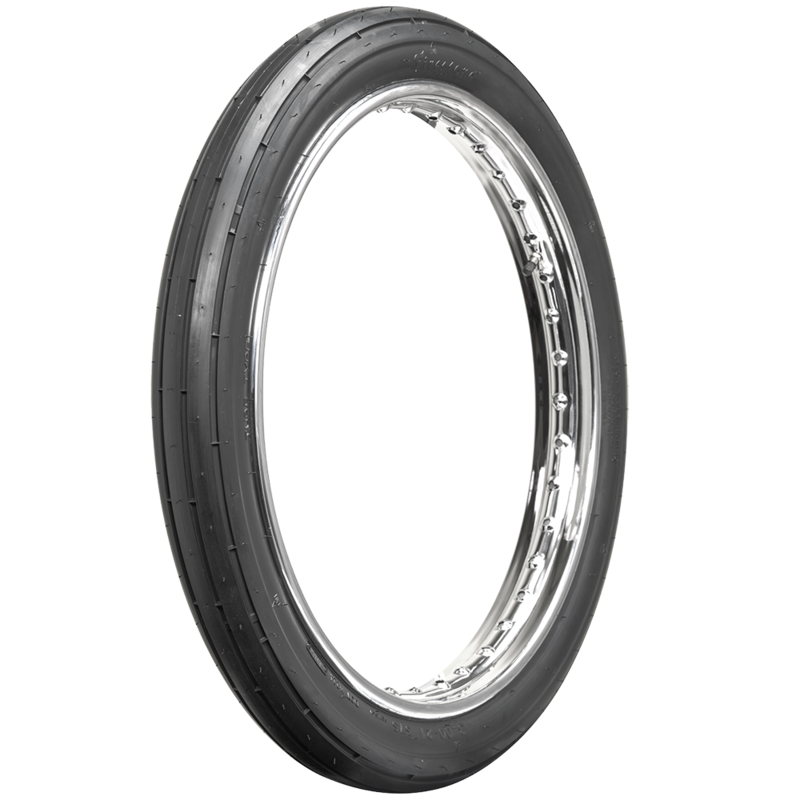 These Firestone 275-21 and 300-21 have a rim width recommendation of 1.85 inches so therefore we cannot recommend mounting on a 3 inch wide rim. 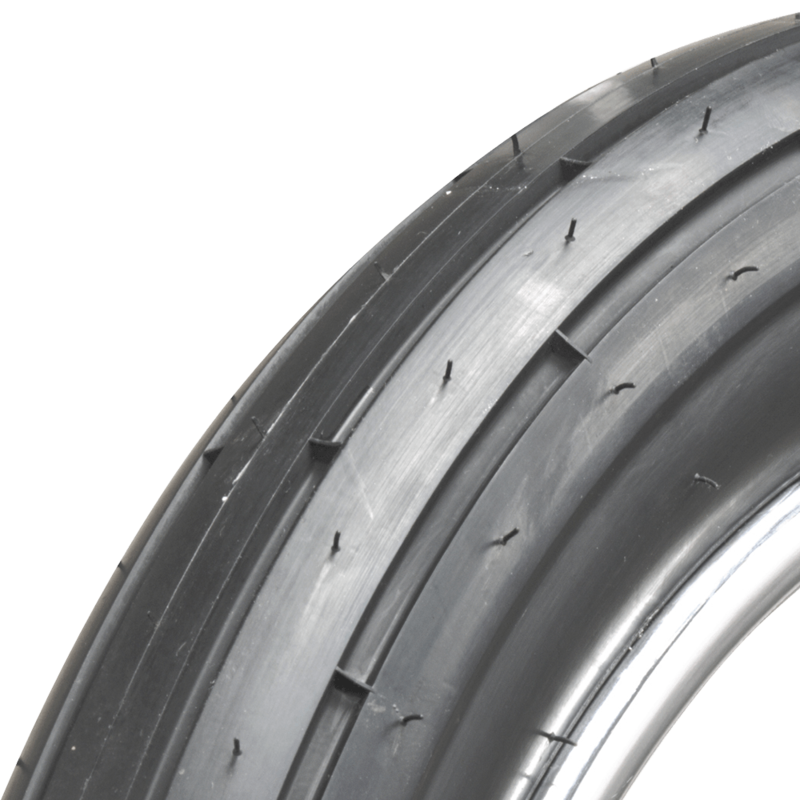 Reproduction motorcycle tires are not speed-rated. Which tube should I use for this? Once a specific size is selected from the drop-down at the upper right, the recommended tube will be shown under "Similar and related products".